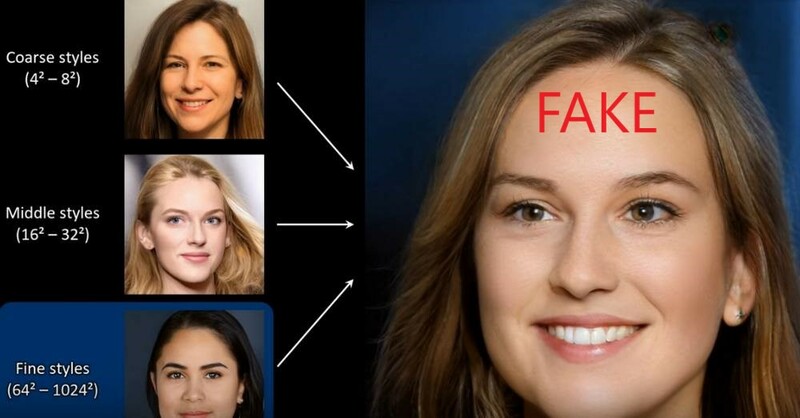 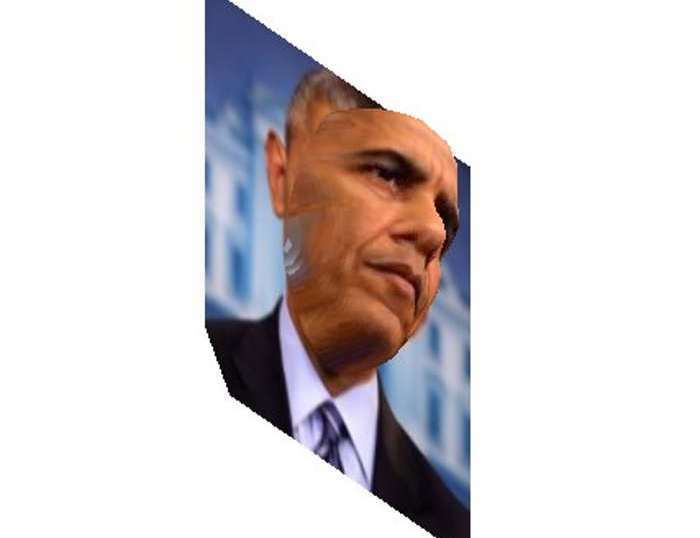 Artificial intelligence continuously generate highly varied and high-quality dataset of “fake” human faces. 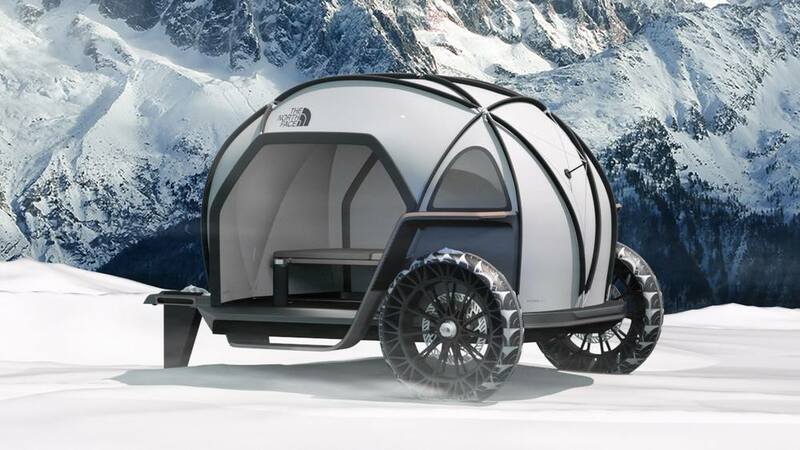 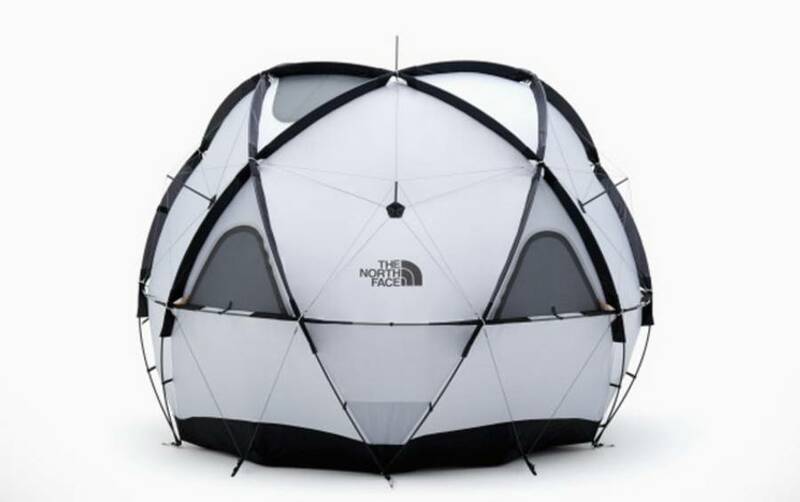 BMW and the North Face revealed a lightweight camper made of fabric, at the CES 2019. 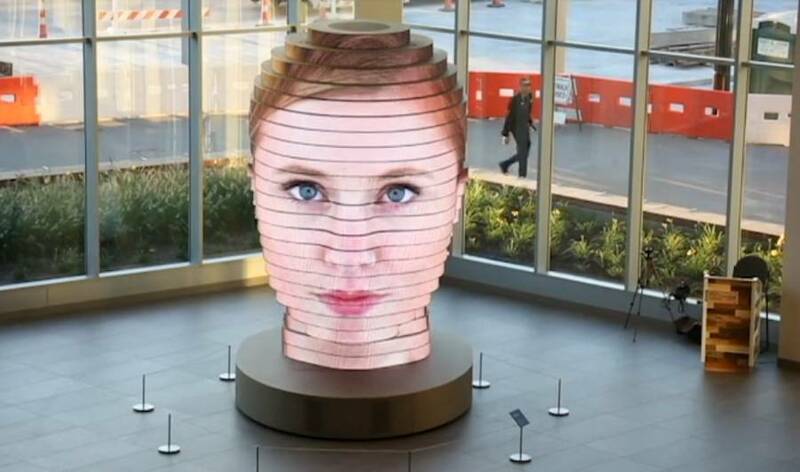 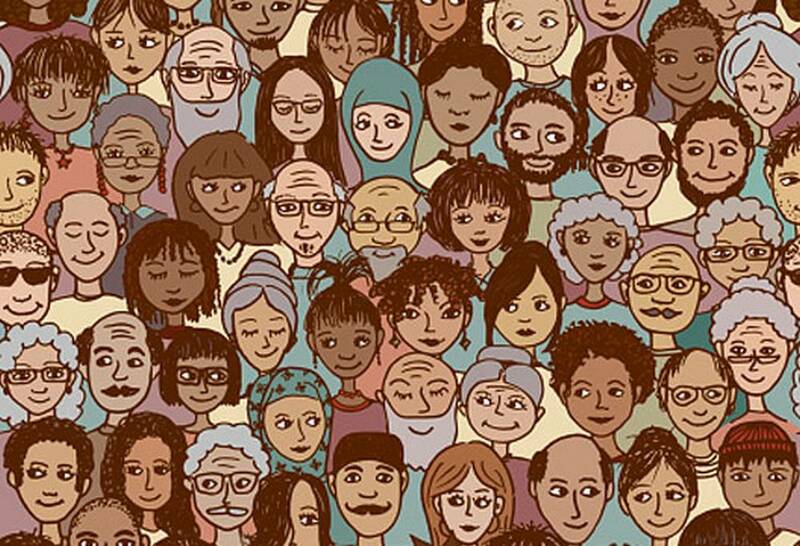 A study found that after the process of thousands of faces we meet in our social environments, we can recognize 5,000 faces. 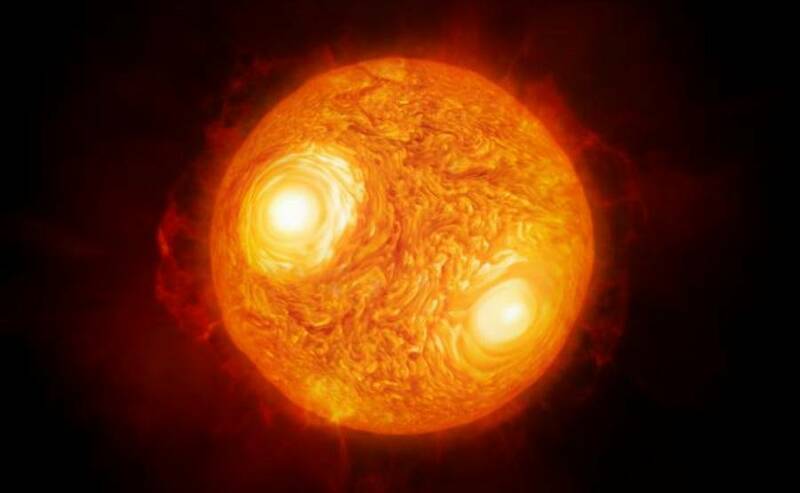 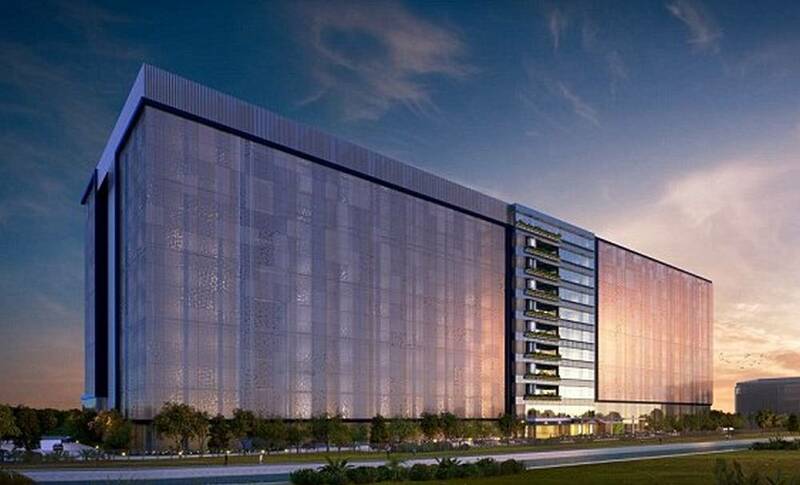 Facebook to spend $1 billion for a new data center in Singapore, powered entirely by solar energy. 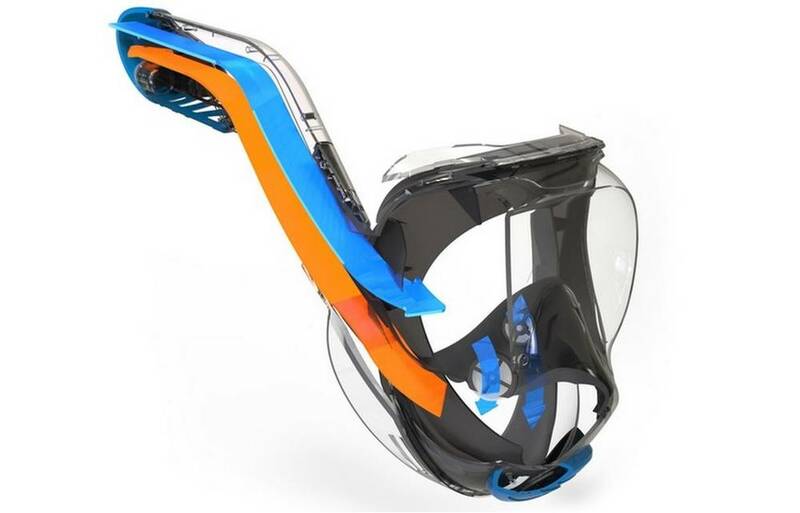 Premium full-face snorkel mask Seaview 180 SV2, elevates your underwater experience.